Pair TeamViewer with Philips Professional Display Solutions to save your business time while enhancing your customers’ service experience. Combine the innovation of Philips Professional Displays – powered by Android – with the intelligence of TeamViewer for intuitive remote management and screen sharing. Working together to support your business with a full service solution. Call your Key Account Manager for a personal consultation. Remote Access for Digital Signage gives you instant access and full control of the Philips display, no matter your location. Just remote-in and provide support without disturbing the audience. You can check display settings and screen status, solving any issues as if you were sitting in front of it. All with the free TeamViewer Host App. Ease of use, low-cost integration and enhanced connectivity characterises Android-enabled Philips Professional Displays. Advanced models embed FailOver to ensure content stays up and running, and the optional 4G/ LTE network feature allows operation in remote or complex locations. 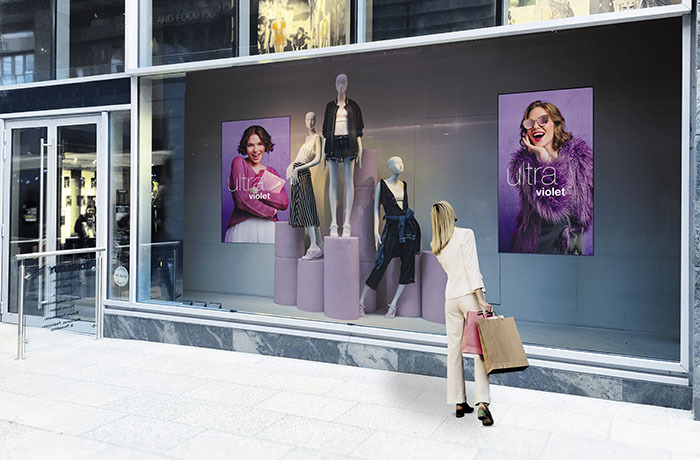 Philips Professional Displays are enabled with System-on-Chip (SoC), powered by Android, and when combined with a native Android digital signage application – such as TeamViewer – provide unprecedented performance. That’s because native Android applications can directly tap into the power of the display’s graphics processor, driving complex multimedia output. Bringing you performance without compromise, together with major cost savings. Choose your license and apply your individual voucher code provided by your Philips account manager to save 5%. Our Key Account Team is happy to answer your questions about licensing and technical issues. Please call Monday to Friday from 08:00 to 18:00, or send an Email at any time. If you need Support for your TeamViewer App or license, please Submit a Ticket at TeamViewer. Do you need Support for your Philips Display or have monitor-related questions? Please Submit a Ticket in the Philips Support Center.